While most transformers are constructed using two windings, known as primary and secondary winding, auto transformers are an exception. Most transformers’ primary and secondary windings are magnetically coupled but electrically isolated — 3-Phase Auto Transformers, however, differ in that the primary and secondary share a winding so they are electrically connected, in addition to being magnetically coupled. This simple, elegant design makes these transformers highly preferred for a range of diverse applications. At Agile Magnetics, we manufacture cost-effective 3-Phase Auto Transformers that never compromise on quality. These transformers are incredibly efficient when used in applications that call for step-up or step-down voltage but do not require electrical isolation. 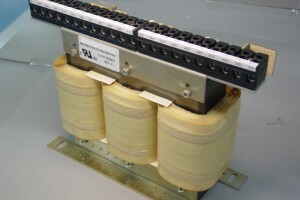 Compact in both size and weight, these transformers use fewer raw materials and are therefore available at lower costs. Agile Magnetics has established itself as an industry leader in quality assurance. We are fully ISO 9001:2008 and AS9100 certified, guaranteeing that every step in our manufacturing process adheres to the highest levels of quality. We also ensure that all of our work meets the most stringent industry standards. 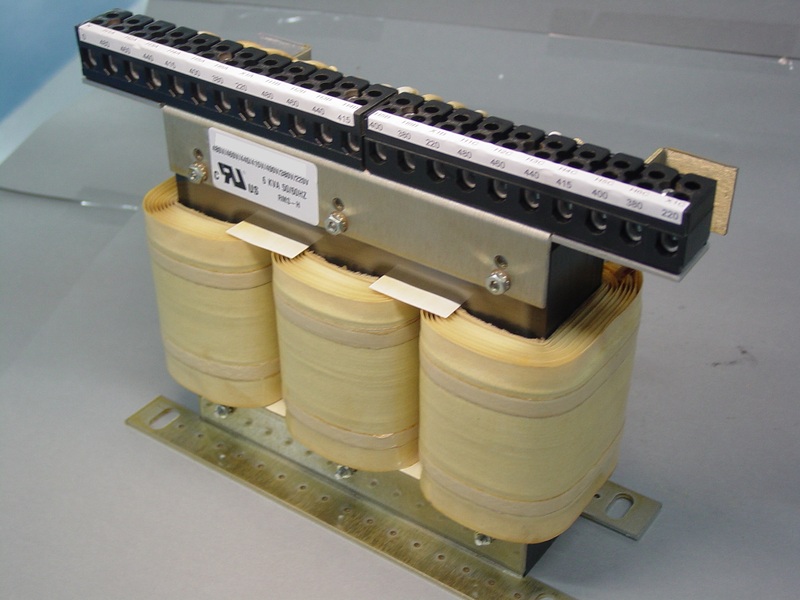 Our 3-Phase Auto Transformers can carry UL or CUL marking when requested. From our 40,000 square foot facility, we are able to process orders in almost any volume — all with consistently on-time delivery. For more information about our custom 3-Phase Auto Transformers or to request a quote, contact us today.